If you missed the preview last Saturday you definitely have to come to the main event! 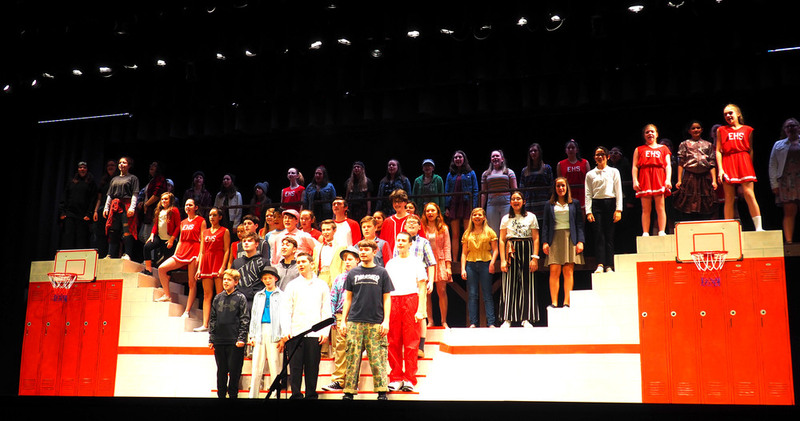 Opening Night for the 2019 Bellringer Drama Club performance of Disney's High School Music is Friday, April 5th 7 pm. Additional shows are Saturday April 6th at 2 pm and 7 pm. Sunday April 7th Matinee at 2 pm. Please come early to the 2 pm show on Saturday to allow for extra time parking. The East Hampton track team is hosting the Bellringer Invitational that day. Or come cheer on the Track Team first and then go to the show!